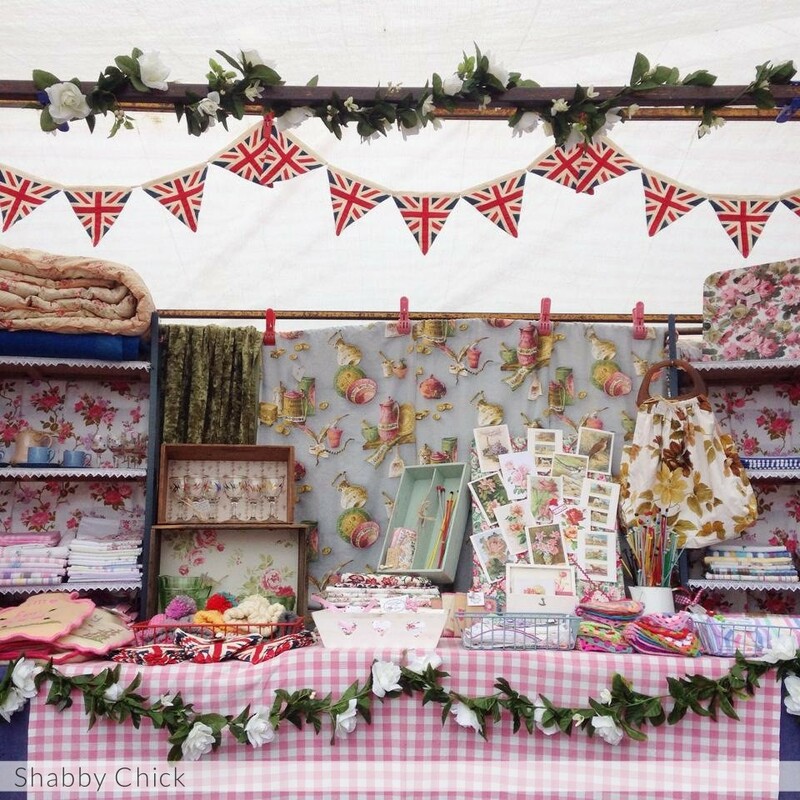 Established in 2001, Amanda from Shabby Chick sells practical, useable and ready-to-go vintage and retro textiles and homeware...recycled to be reused and reloved. A little bit like a Cath Kidston store, but affordable, original and not mass produced. Shabby Chick is also a stockist for Powell Craft, an English company reknown for its super pretty, high quality, fair trade cotton nightwear for ladies and little girls.